Allenton Big Local provided £2,500 of Community Chest funding to the Brigden Allotment Association to allow them to install a toilet block at the site. The facility will be used by allotment holders and visitors to the site, including children during school visits. 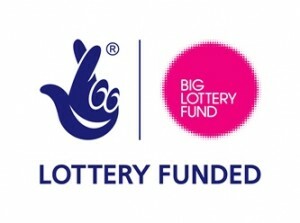 The Big Local funding was used to purchase the toilet block and a septic tank and the costs associated with applying for planning permission. The allotment holders themselves provided the spades and manpower to prepare the site and install the equipment. The project was completed in January 2017.